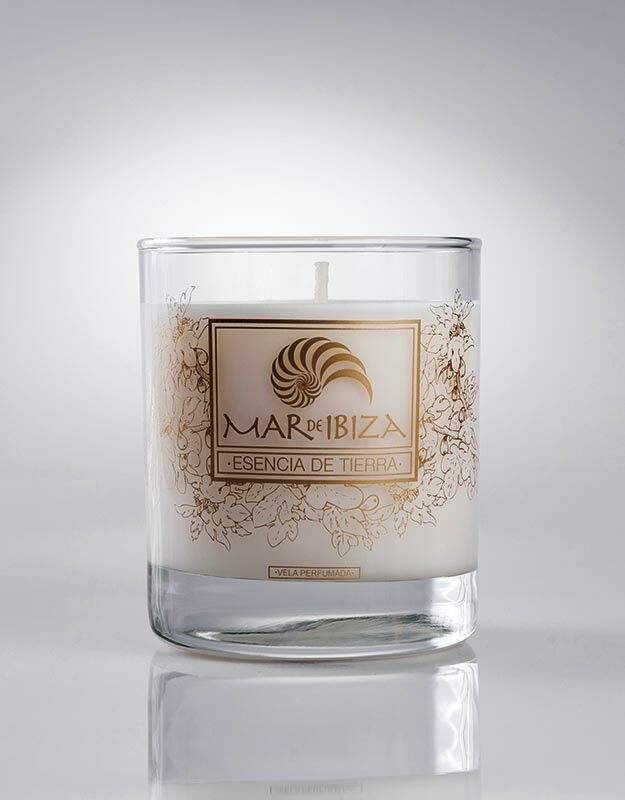 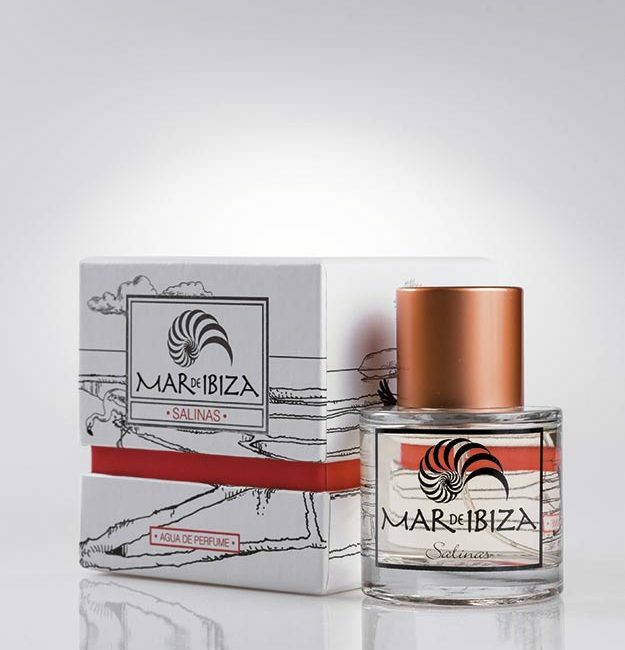 DO YOU HAVE THE SCENT OF IBIZA? 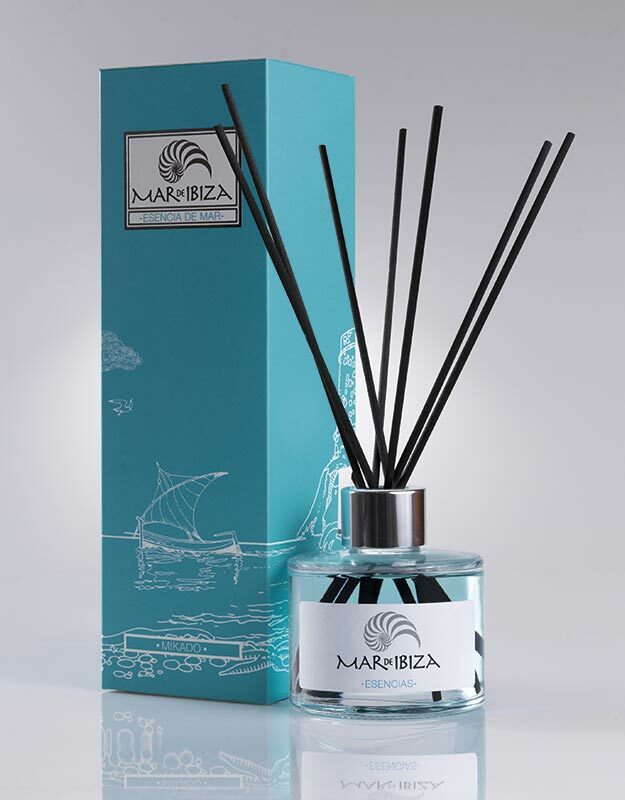 Original and unique for its beauty and perfume. 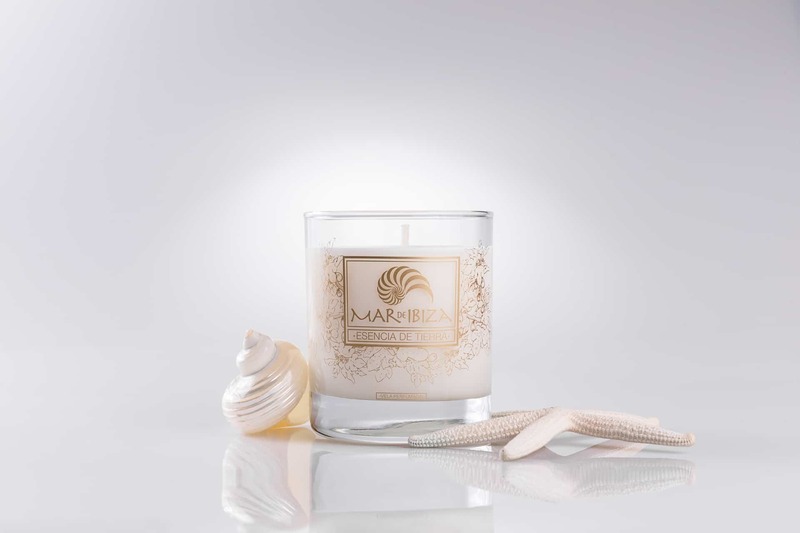 Refreshing scents that invade your home. 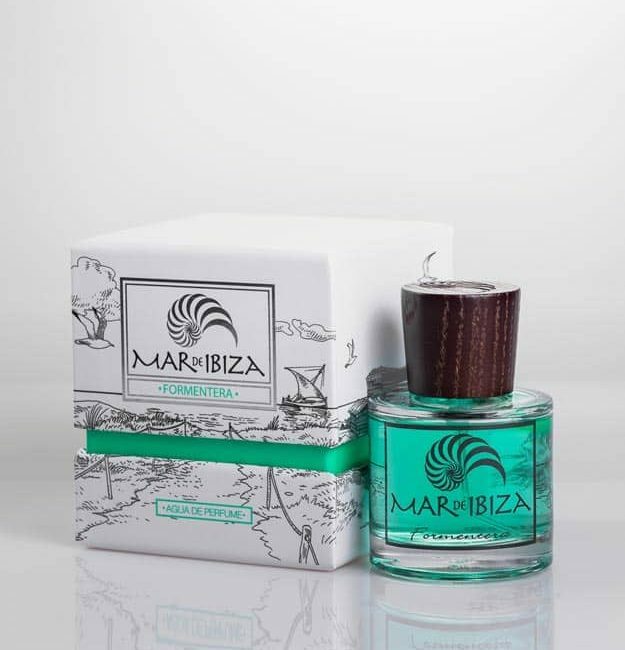 Mar De Ibiza is a totally new concept in cosmetics, gathering the essence of Ibiza and fixing it in a range of products that allows you to reap the benefits of the island´s unique elements and energy. 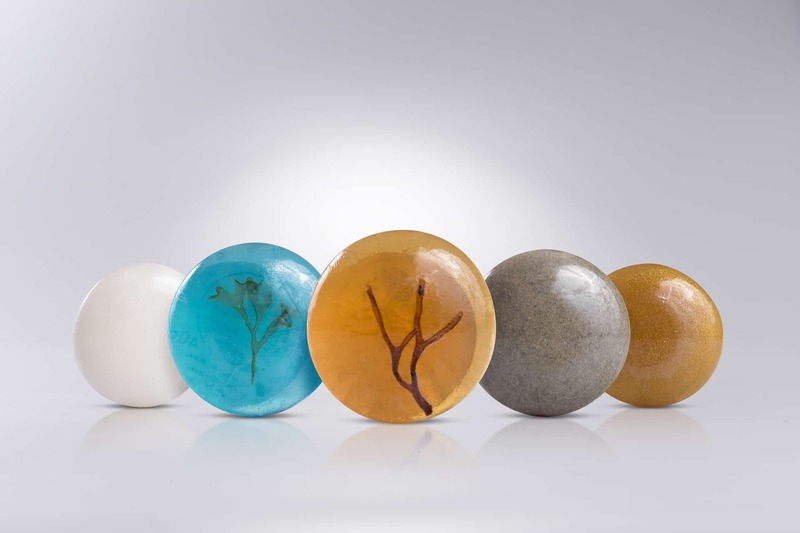 The high concentration of active ingredientes, gathered with discretion and love, comes out of a fundamental respect for nature, so that whatever we select is always 100% natural and organic, of the highest quality, and with a purity totally guaranteed. 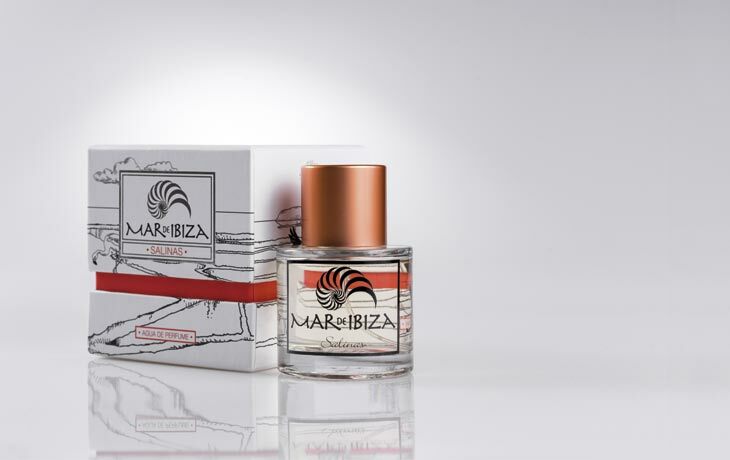 Unisex perfumes. 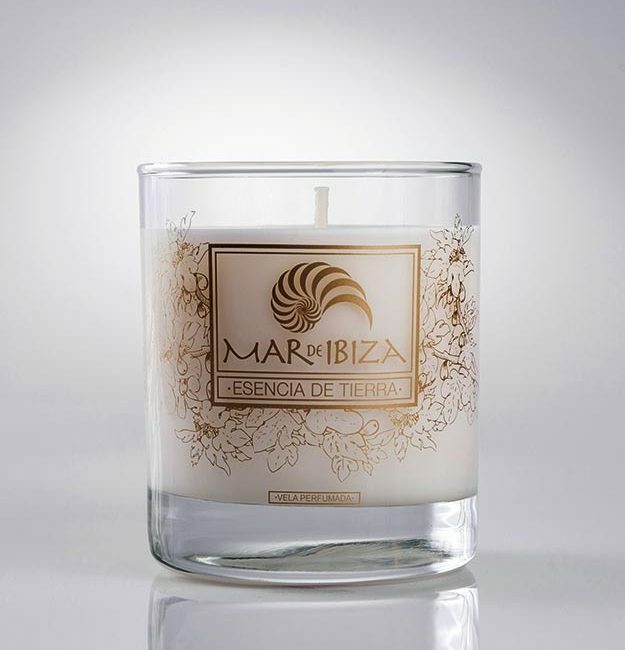 Their natural essences are Ibizan to the core. 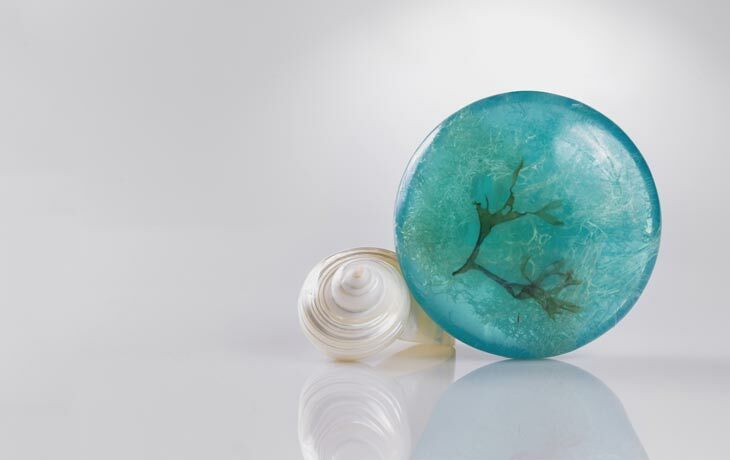 Their natural character, their arresting beauty and fragance of the sea make this soaps original and completely unique. 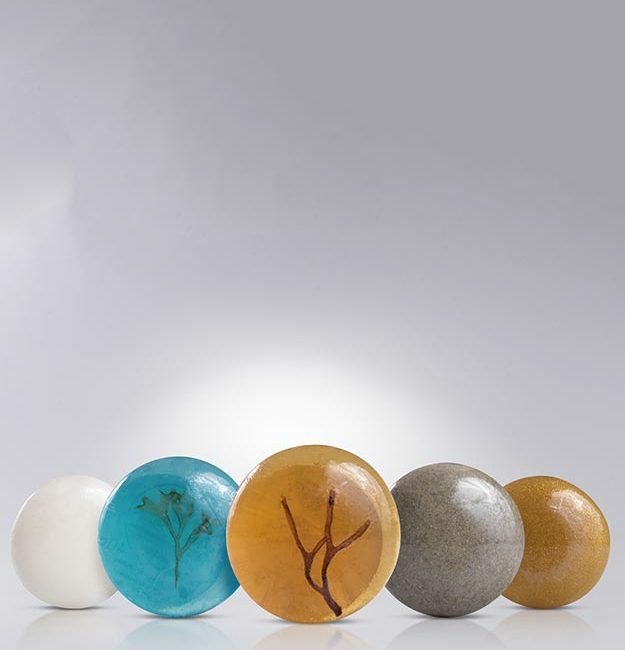 Small soaps that will leave your skin soft.